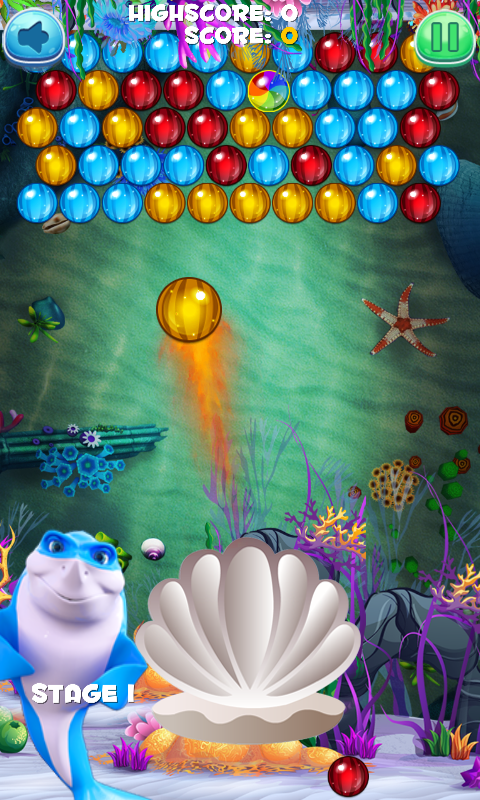 Shark Pearl Shooter | Owgun Entertainment '+g+"
Get ready to enjoy blasting pearls in the ocean. 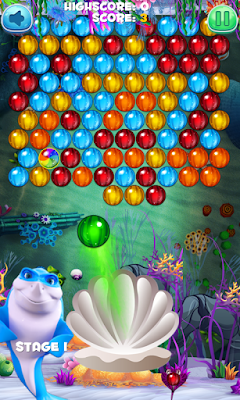 Shark Pearl Shooter is a super amazing puzzle . 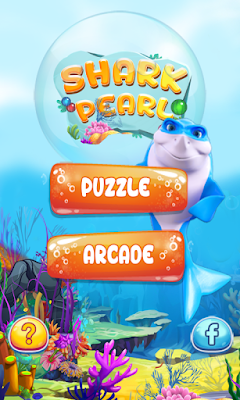 Go deep in the ocean, guide the shark to solve pearls puzzle. Enjoy crushing and matching pearls of the same color. Shark Pearl Shooter is an exiting bubble shooter game, Easy to play, extremely fun, and requires no special skills to play. Drag your finger to move the laser aiming, and lift it to shoot the pearl ! Match 3 or more pearls with same color to make them crush. 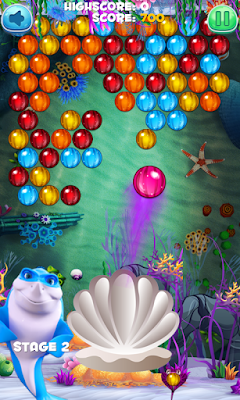 Aim and shoot the pearls as quickly as possible and solve all the pearls puzzle and boost your score. Do you want to have an exiting adventure in the deep ocean ? - Drag Your finger can Move the Laser in the Direction! - Tap on the ball Above to determine the Target! - Lift your finger to Shoot the Pearl! - A lot of Challenging Puzzles! - Any time at Any Place!